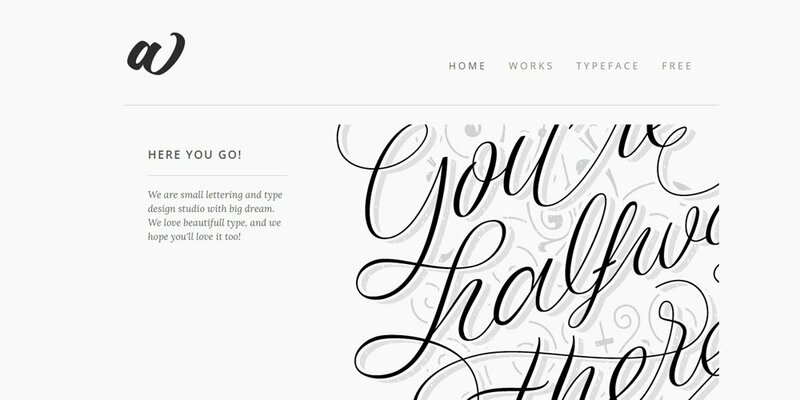 Typography is an integral part of design. 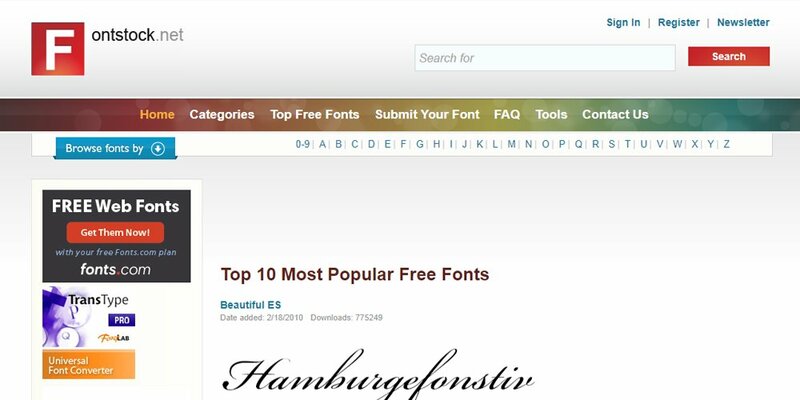 Web fonts can help you define the hierarchy of your content in two ways: size and color. 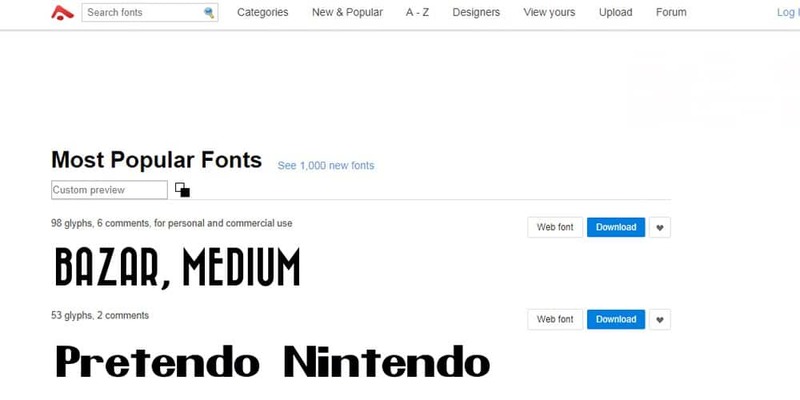 The bigger the font is, the most attractive it will be; second biggest, second most attractive, and so on. 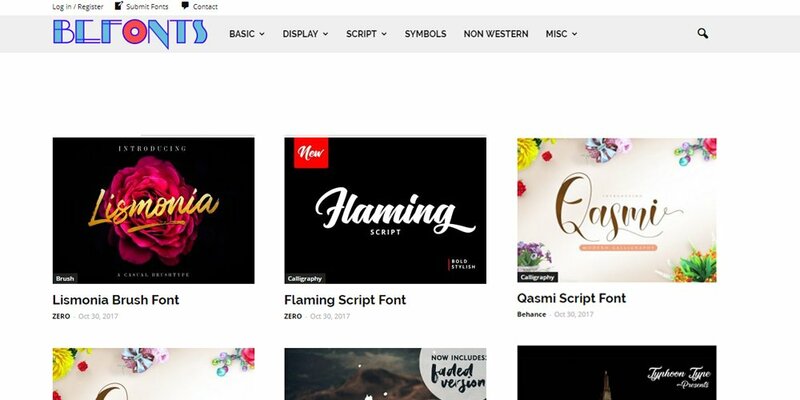 Typography can be one of the most creatively rewarding parts of web design, but it can also be one of the most frustrating. 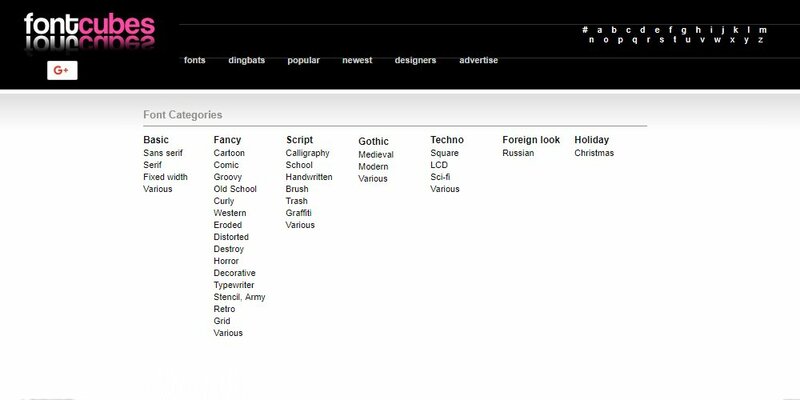 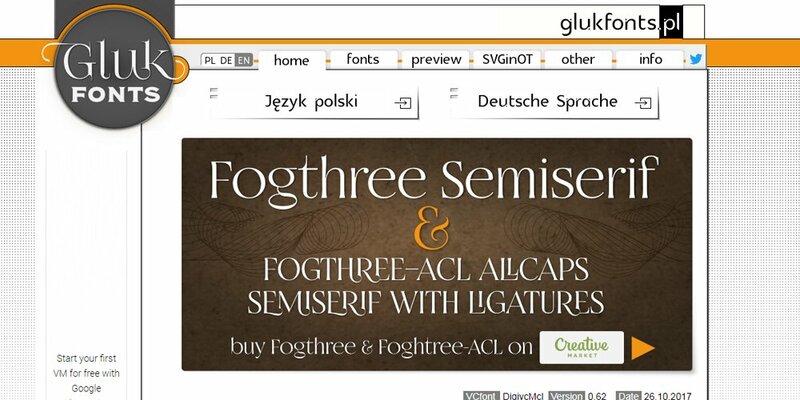 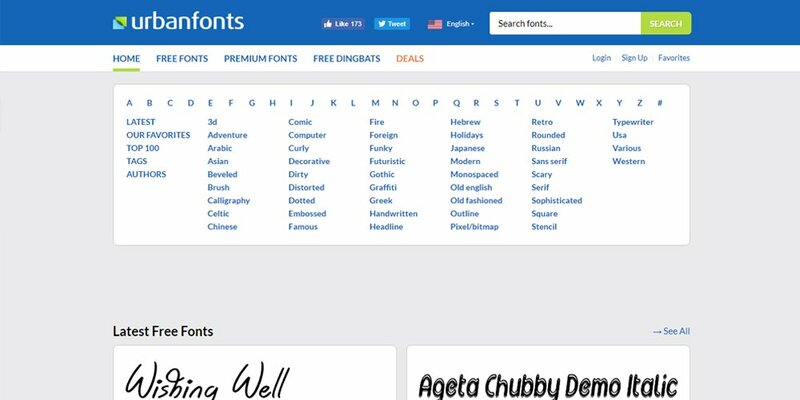 Choosing the right type of font to use on a website is more important then you may think. 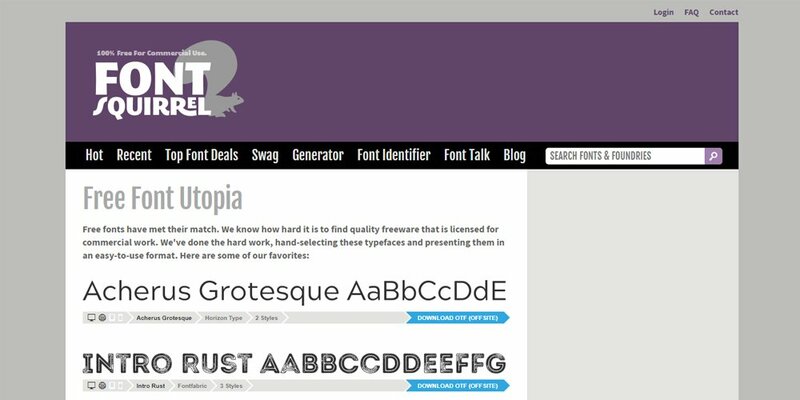 There are two types of color systems, additive and subtractive. 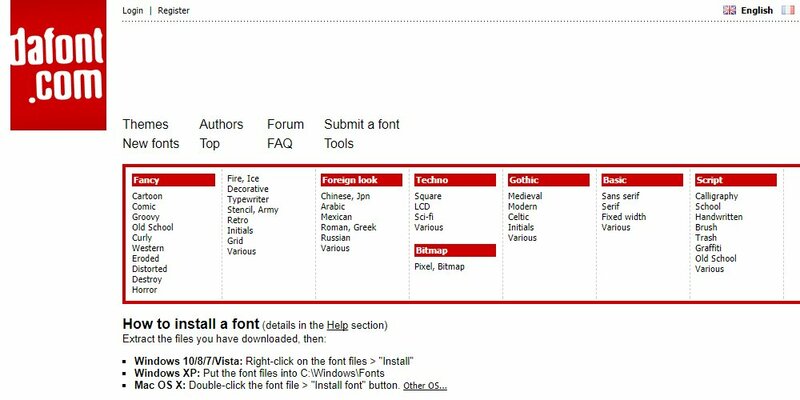 Font size is a very important aspect that must also be taken into consideration. 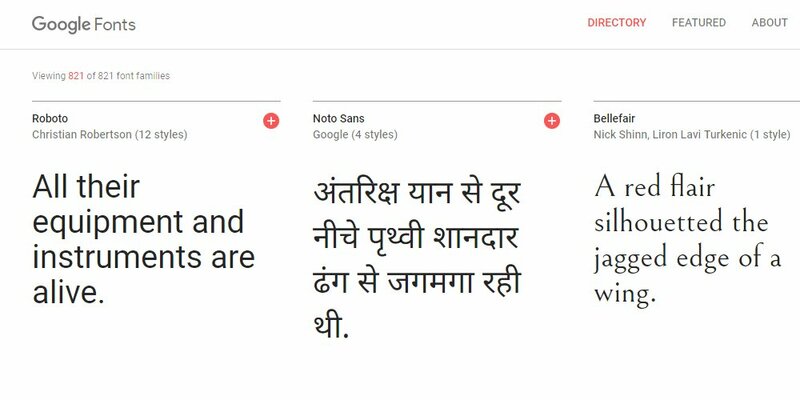 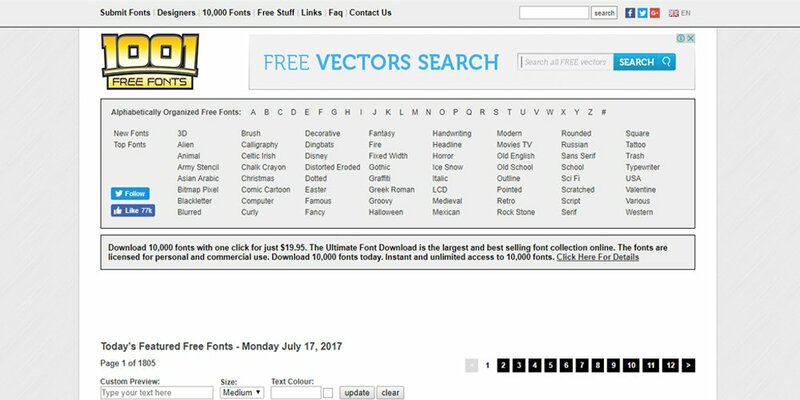 When choosing a font size, one should keep in mind that choosing sizes closer to one another for various levels within your site will output a more professional and elegant webpage. 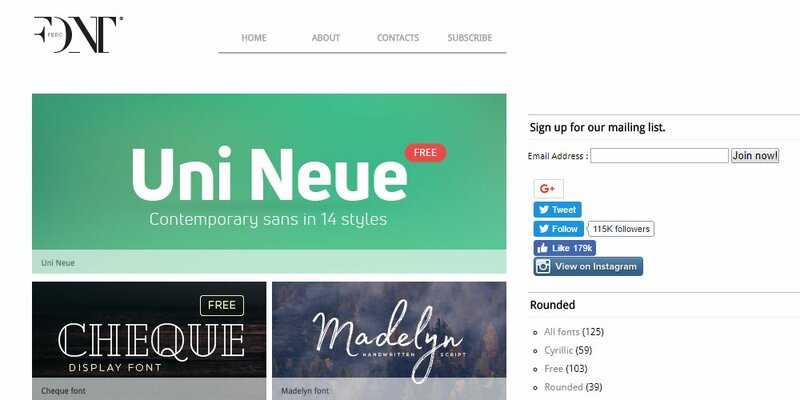 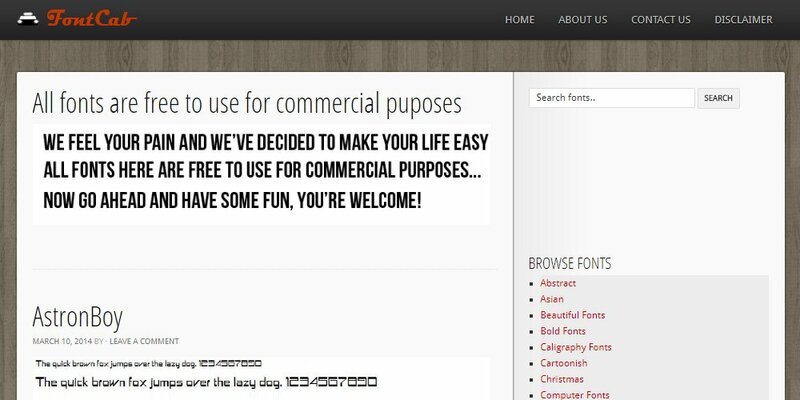 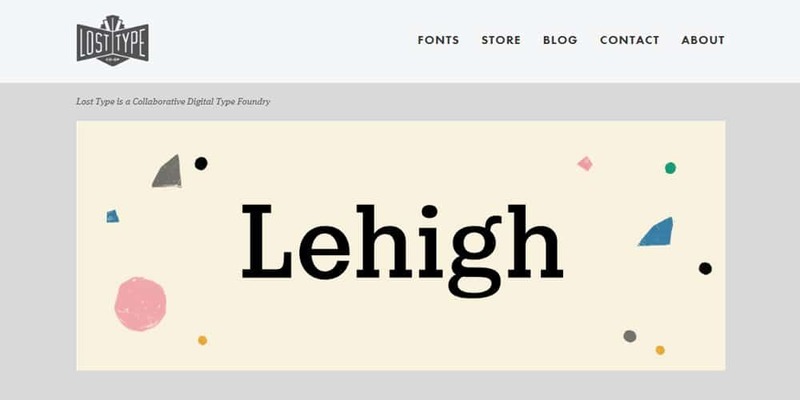 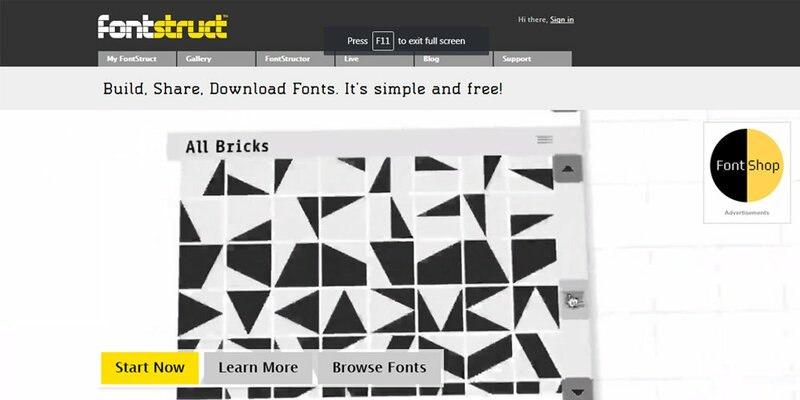 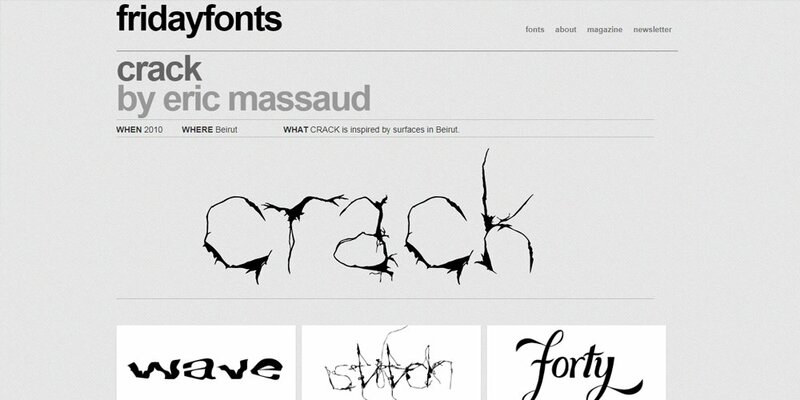 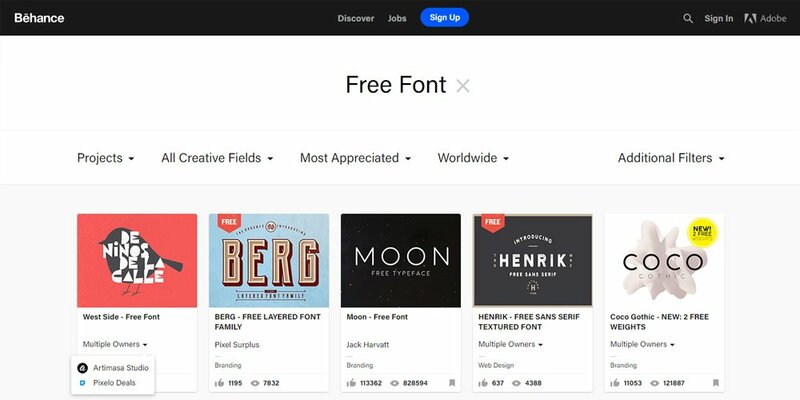 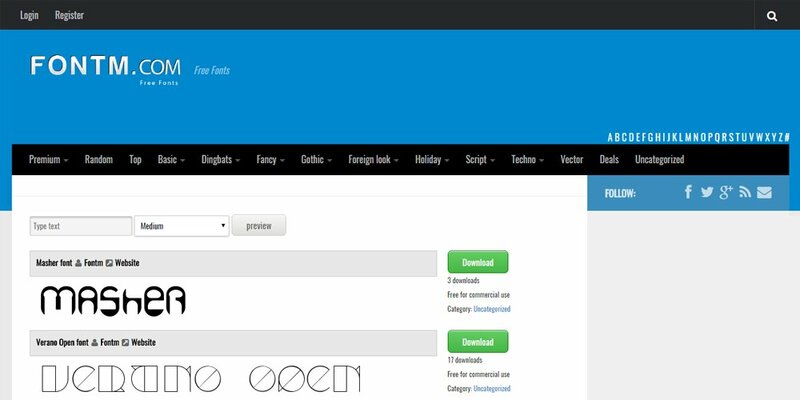 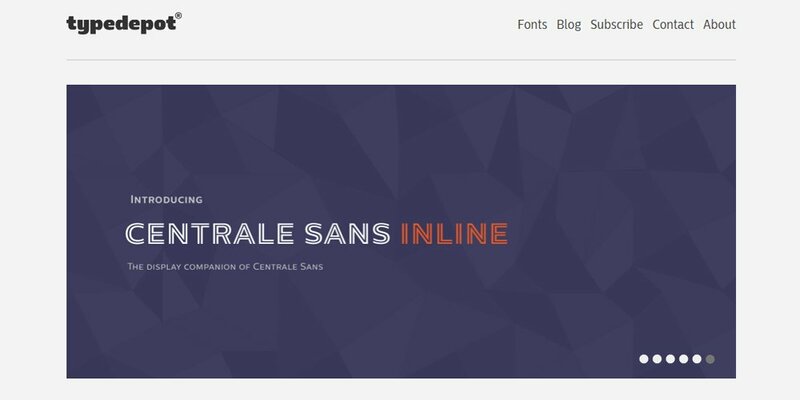 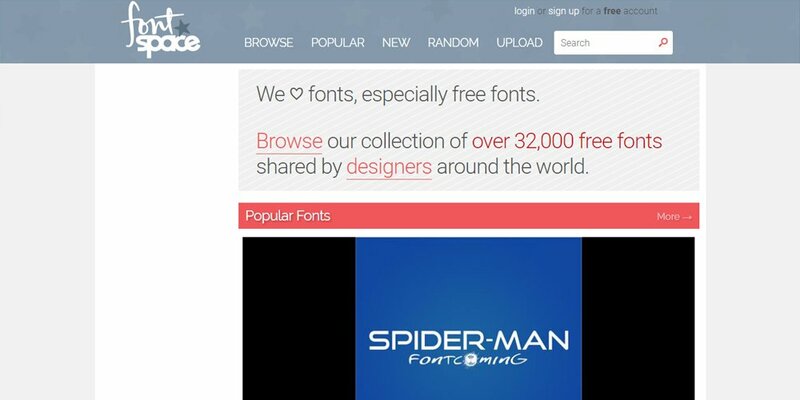 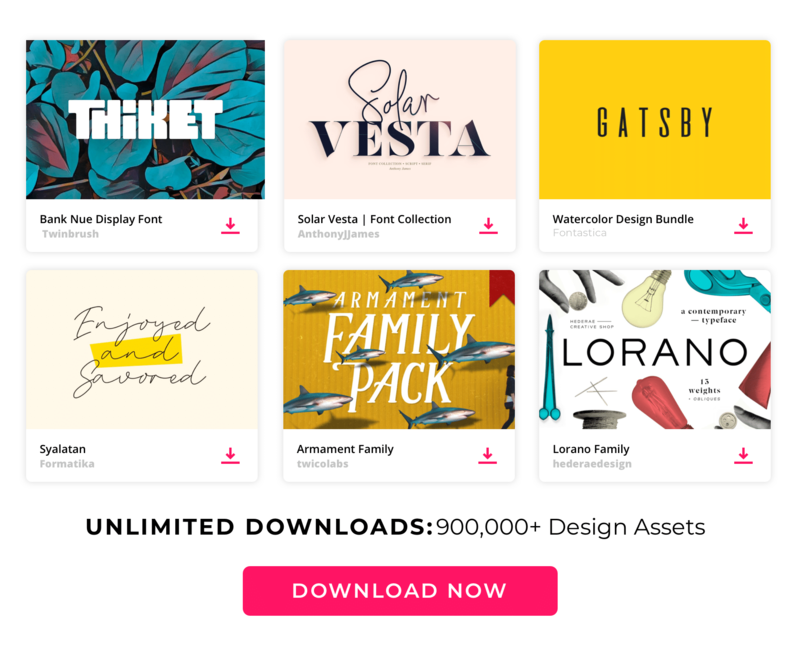 In this post , we add the latest collection of free font resources websites.